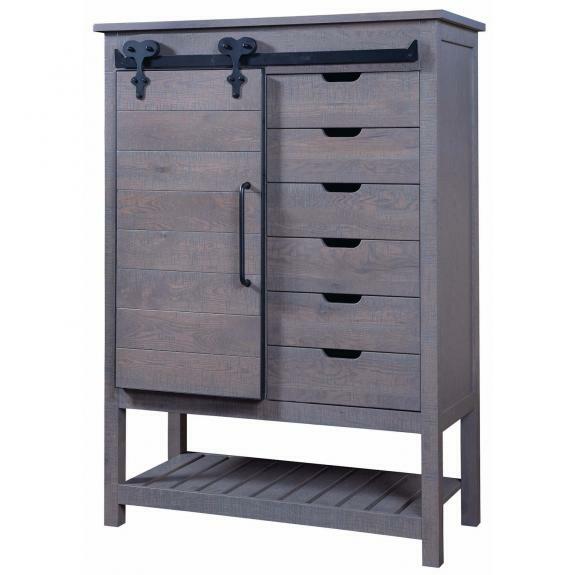 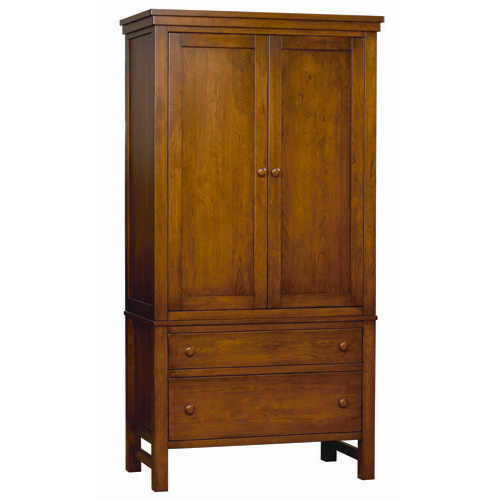 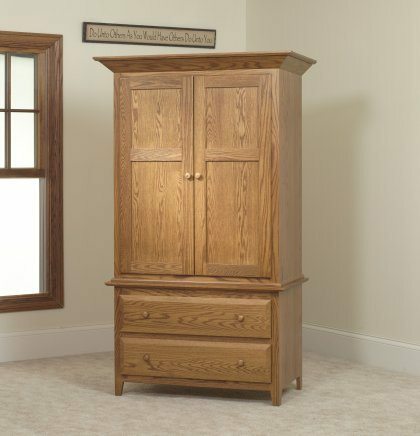 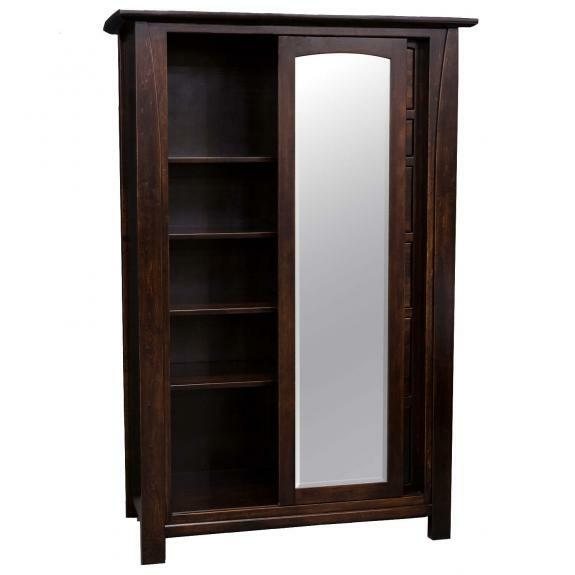 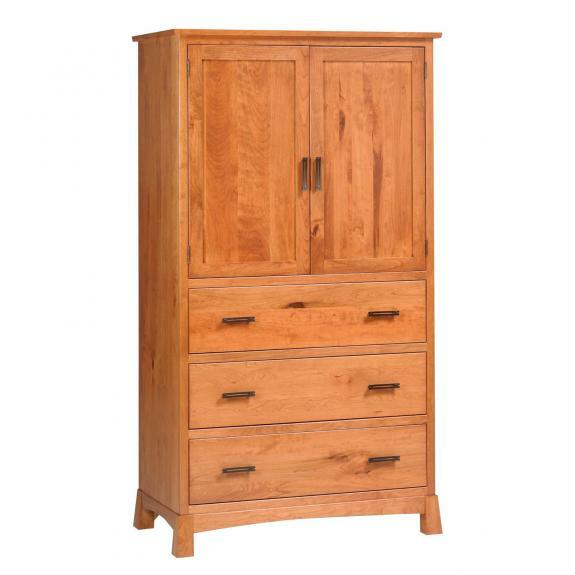 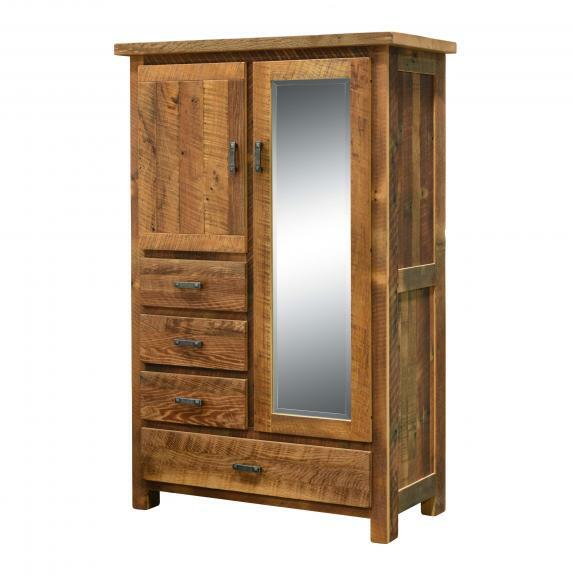 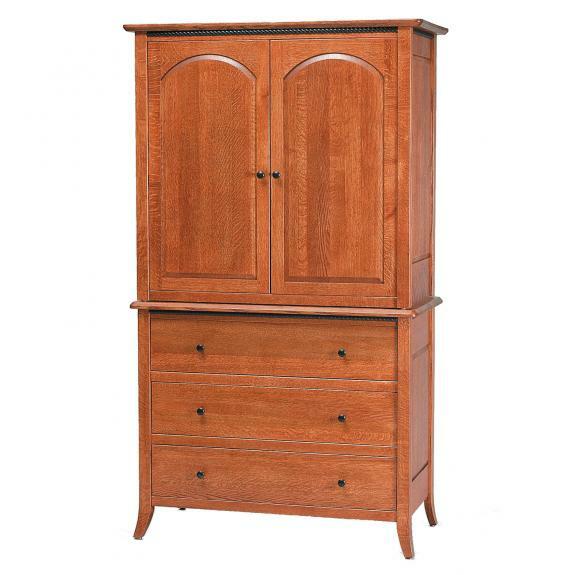 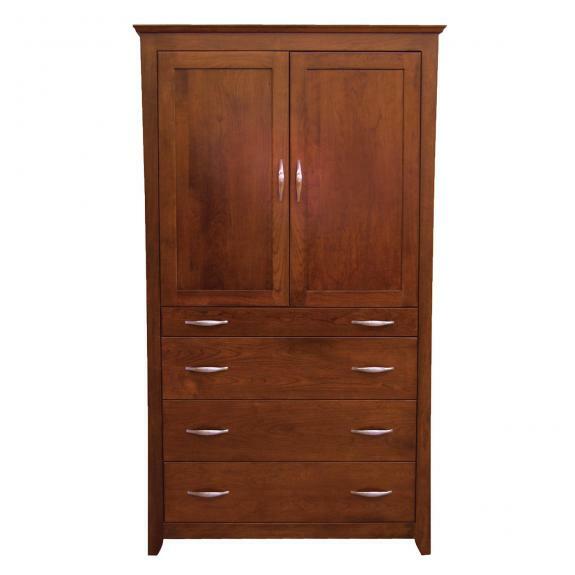 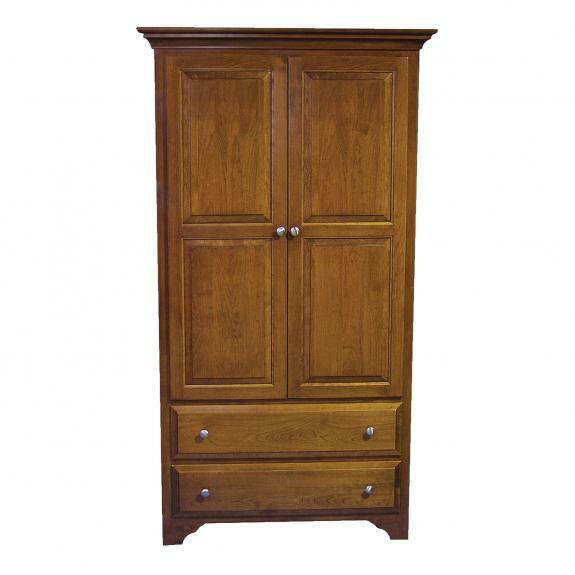 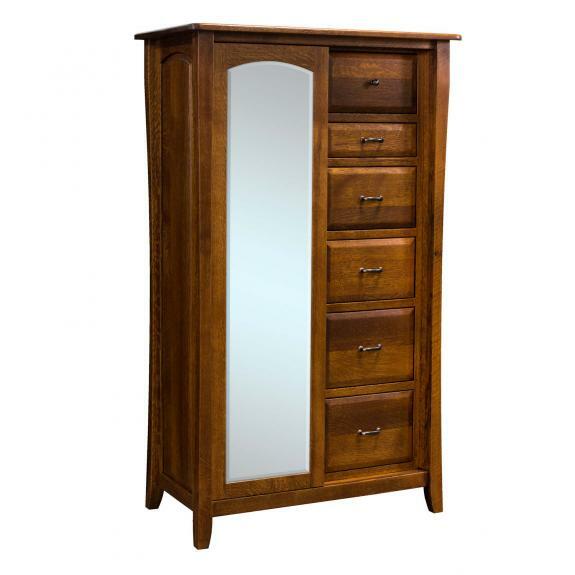 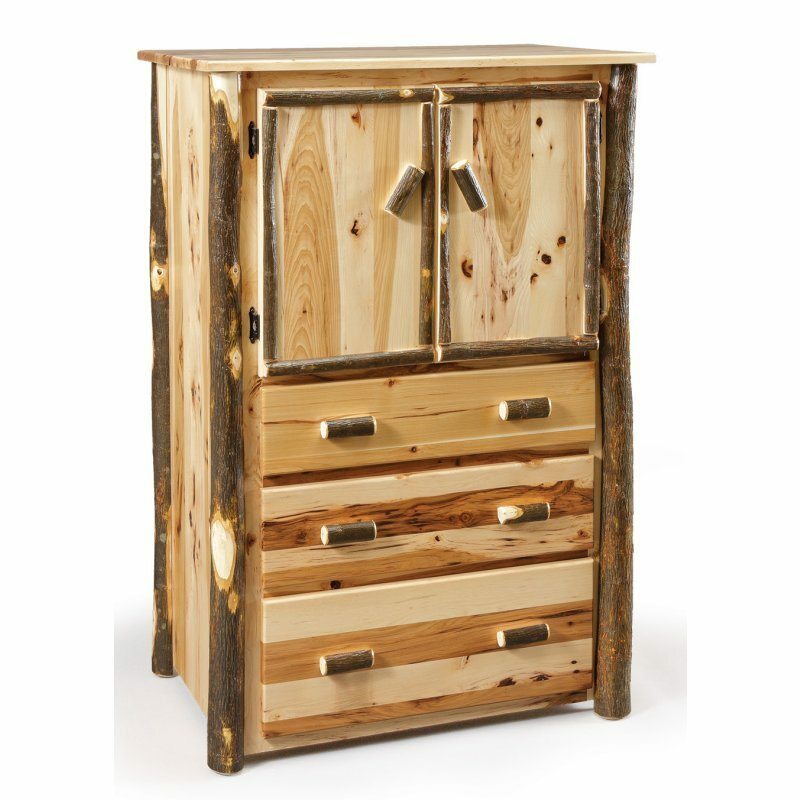 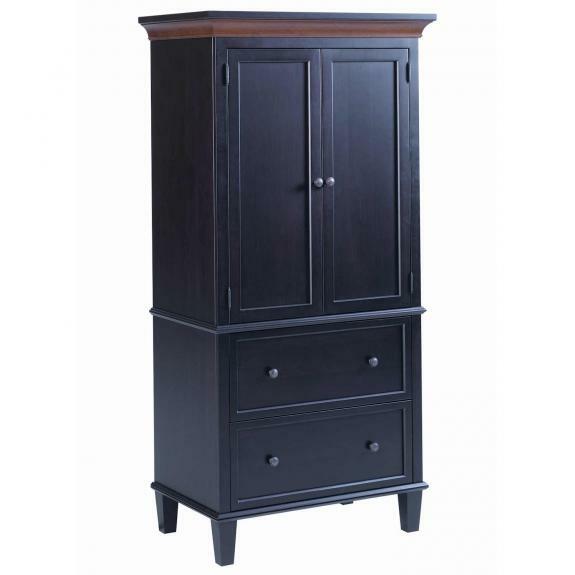 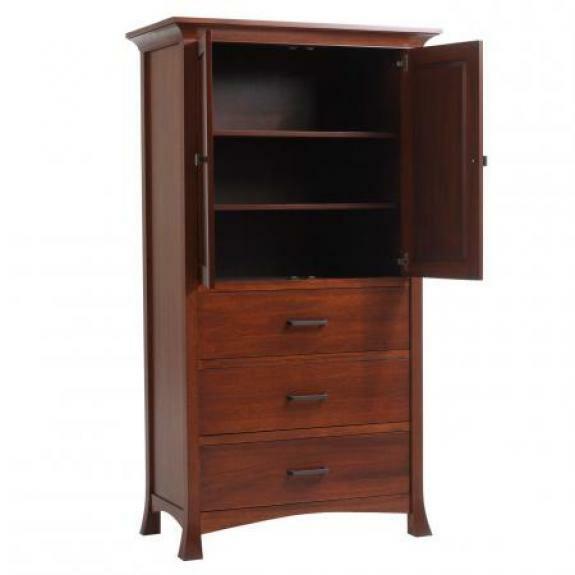 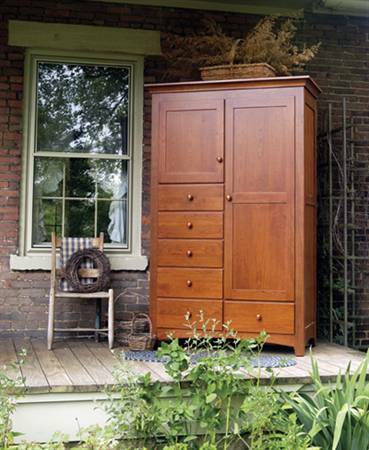 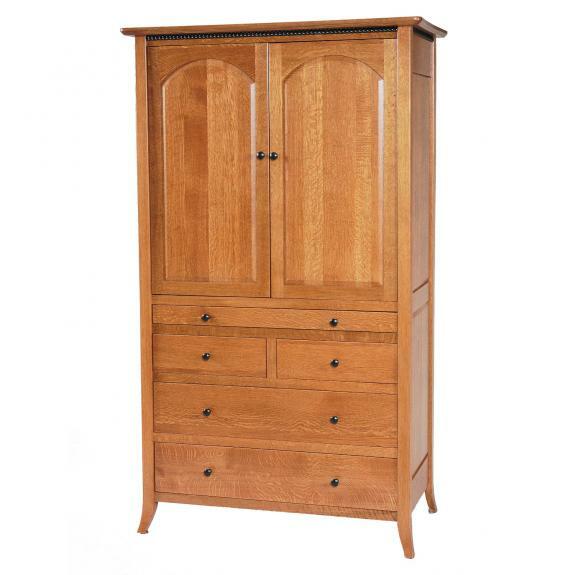 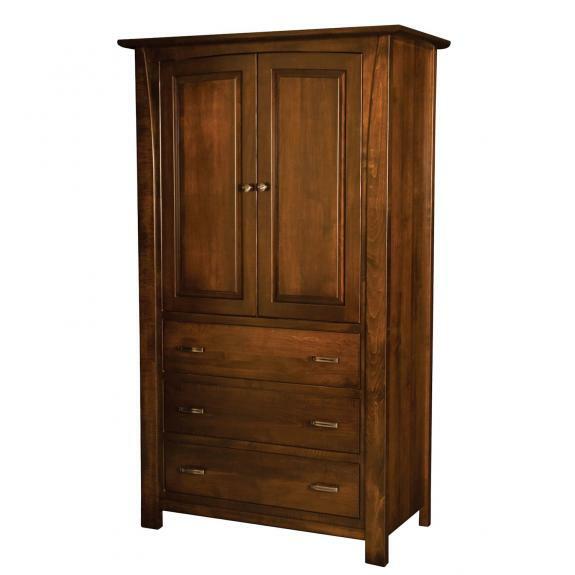 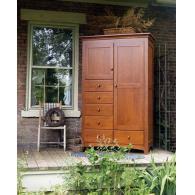 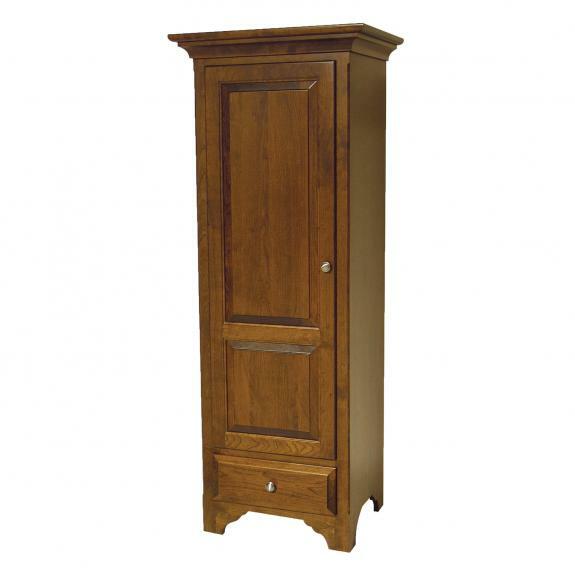 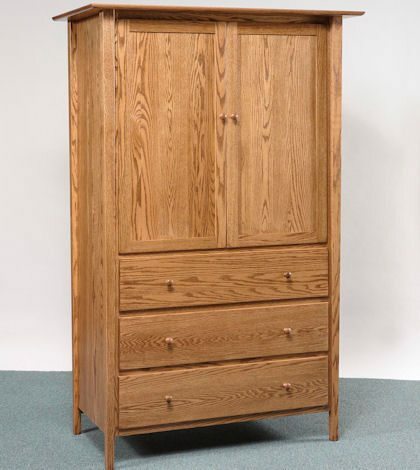 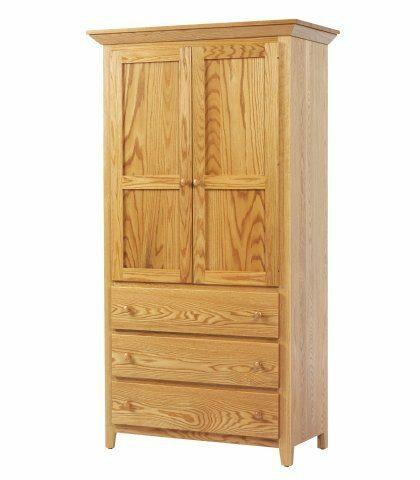 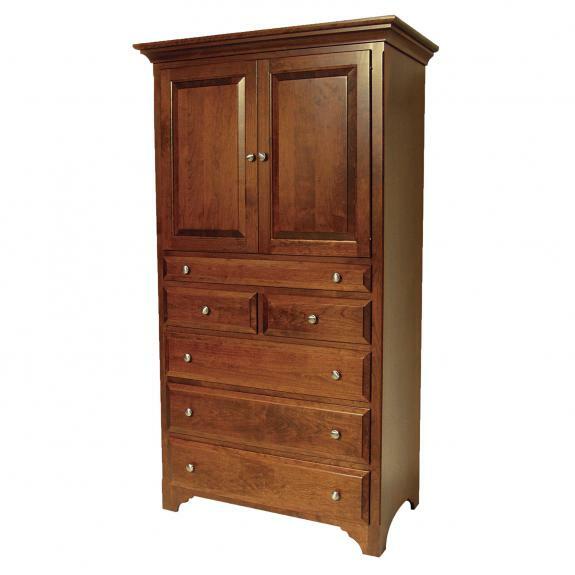 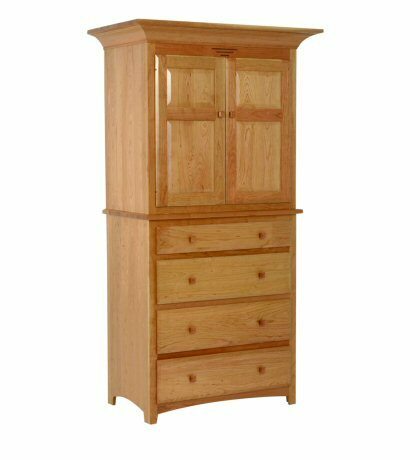 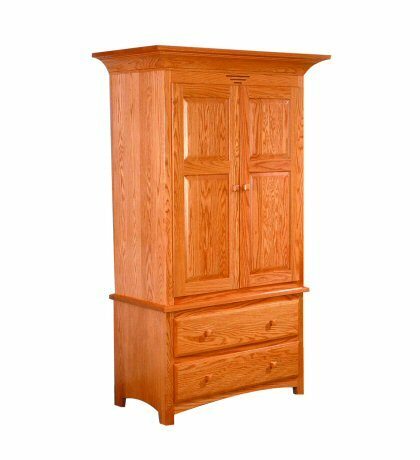 Our shaker armoires are made from solid hardwood. 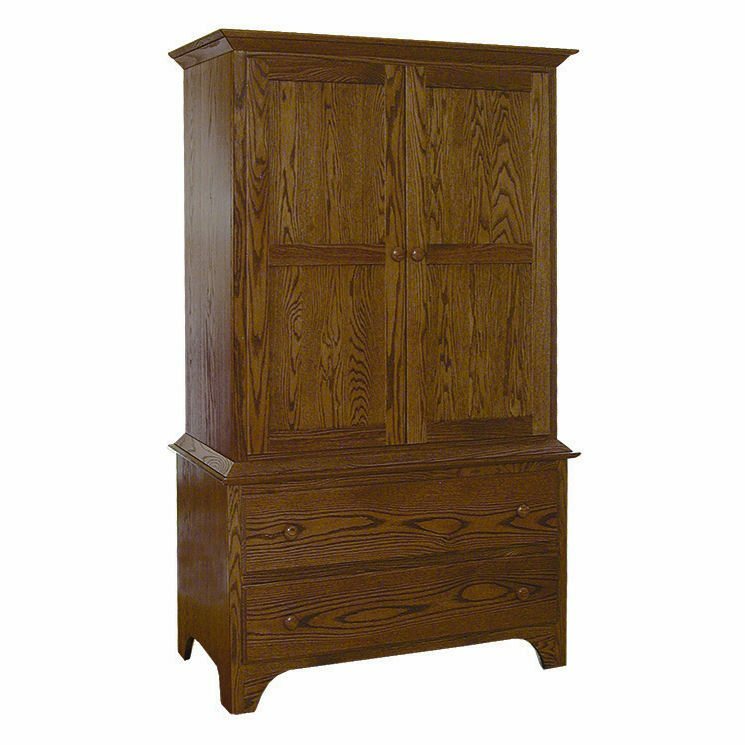 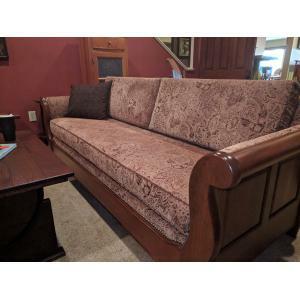 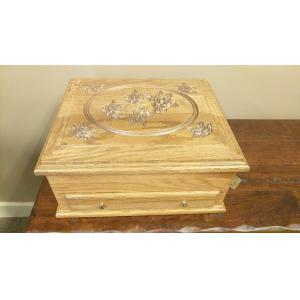 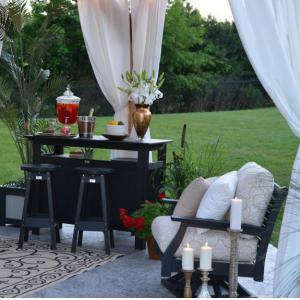 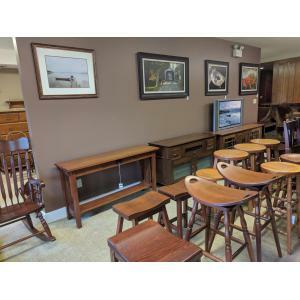 Each piece is crafted by amish craftsmen. 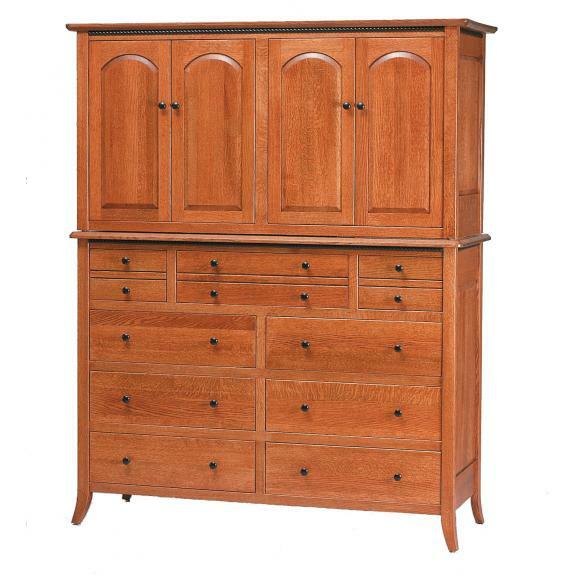 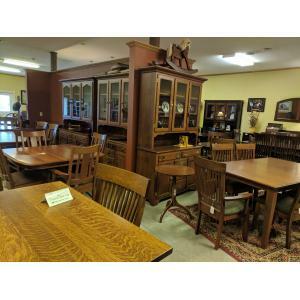 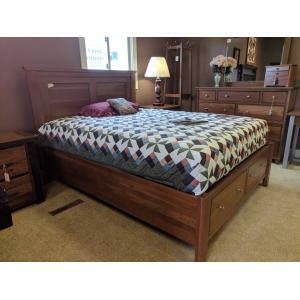 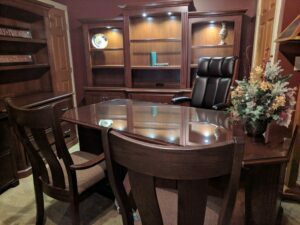 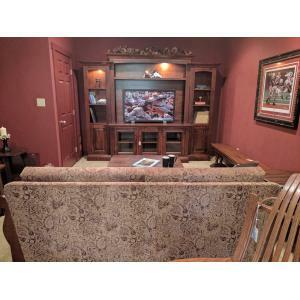 Visit our Ohio amish furniture store today to see our large selection of bedroom furniture!